Failing to comply with evolving ecommerce tax regulations could cost you big time. Don’t get caught off-guard. An astonishing $23 billion dollars in annual tax revenue is going uncollected from ecommerce channels, and governments are taking notice. What would it take for my company to handle its own taxes? What exactly is the Value-Added Tax (VAT) and why should I care? How can my ecommerce provider help manage my taxes? As more and more regions are catching up to this issue, it’s vital to make sure your company is prepared for upcoming changes in legislation. 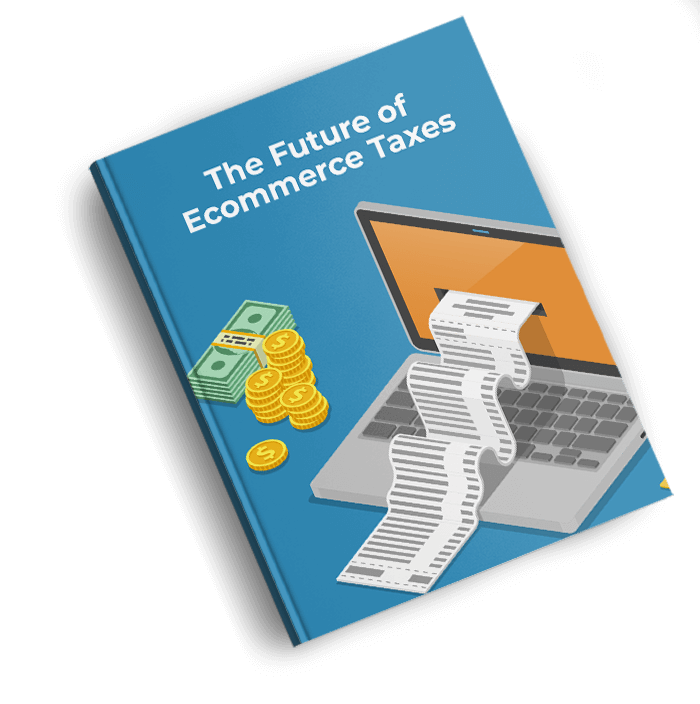 Unlock "The Future of Ecommerce Taxes"